I signed up for TSA Pre-check and Global Entry. The programs are run by Homeland security. The TSA-Pre check works great for domestic flights. 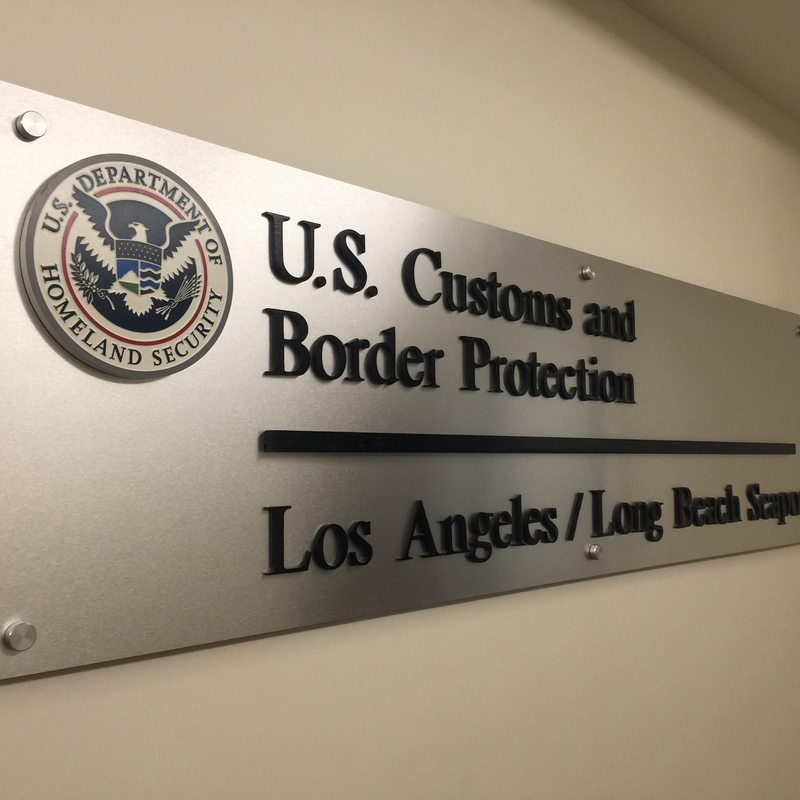 I breezed through security check points at Burbank and San Jose. 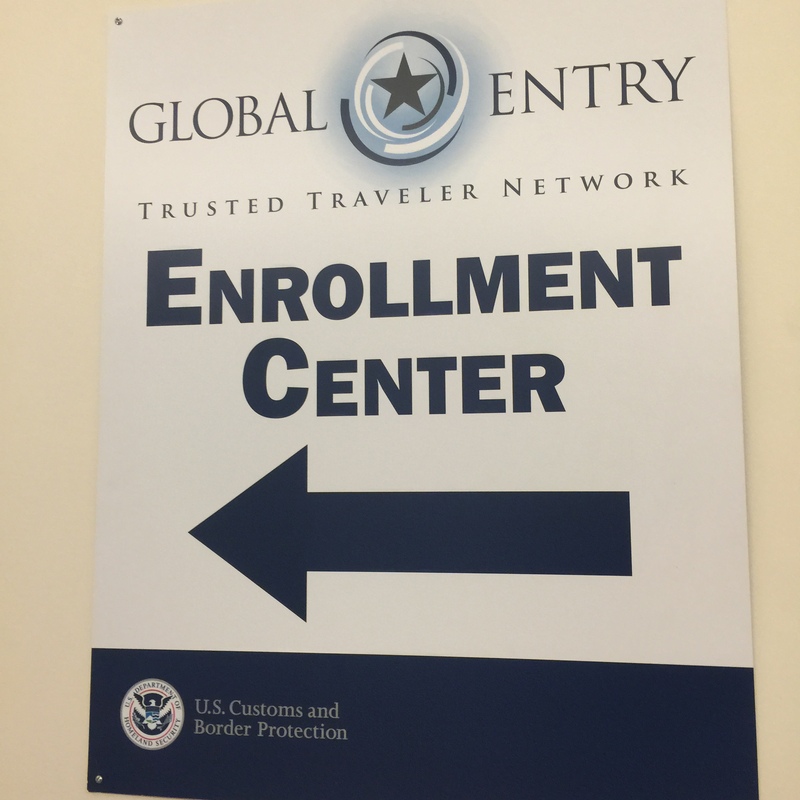 I will be going to London for a business trip in the couple weeks, so I also signed up for Global Entry. Hopefully, it will help at Heathrow and LAX. I filled out applications online and paid the application fees. Then I went to the in-person visits, where they took my picture and fingerprints. They link my passport with the biometrics. So, when I buy a plane ticket, I enter my Known Traveler Number and the markings are on the boarding pass to let me fly through security check points with minimal delay. We’ll see how it goes. I always get extremely nervous in the security lines. Hopefully, standing in the shorter, faster line will reduce the stress. The passes last for five years and the company was good about reimbursing me for the application fees. These systems are really comfortable. For an international traveller it sadly isn’t that easy.